The Membership application form must be mailed in order for the Membership and Donation to be recorded properly. Payment by check with the form is the preferred method. 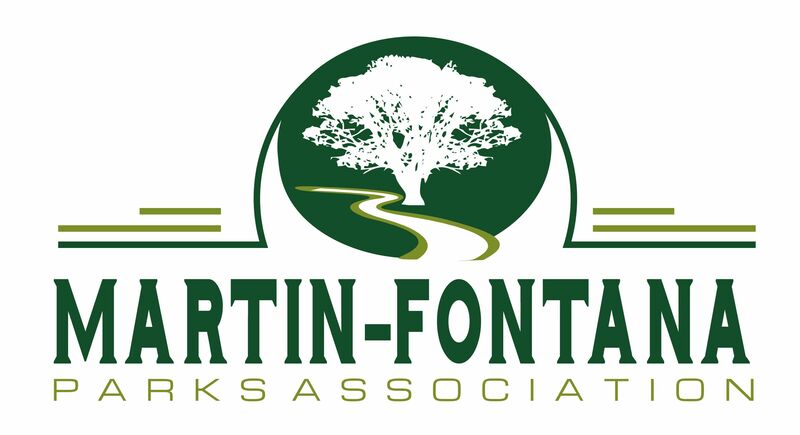 Make checks payable to the: Martin-Fontana Parks Association. If you prefer, you may use our “Make a Donation” box found on the right side of the page to pay for your Membership, Sponsorship, or Donation through PayPal using your choice of method of payment. PayPal membership is not a requirement. If using this method, please let us know what the payment is for and the number of people in a family membership in the “Add special instructions to MFPA” block. Thanks so much. We appreciate your continued membership support. You are limiting your resources (not just finances)by stating the only residents of San Jose may become members. I live out of San Jose but come to Guadalupe Oaks about 3 times a week, i totally enjoy its natural state and wish to see it remain ungroomed and all the wildlife, birds and mammals left as they should be . I also admire what you all have done to/for TJ Martin-Fontana Park, lots of obstacles and hardwork, many accomplishments. Congratulations. Thanks so much for your comments and for bringing to my attention that we require members to live in San Jose. That is no longer true and I have updated it to read “Individuals and families with an interest in TJ Martin and Jeffrey Fontana Parks”. Everybody is welcomed. Welcome aboard and thank you very very much.